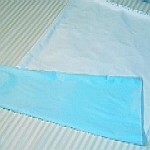 If you need basic waterproofing for your home care or hospital bed mattress this is it! 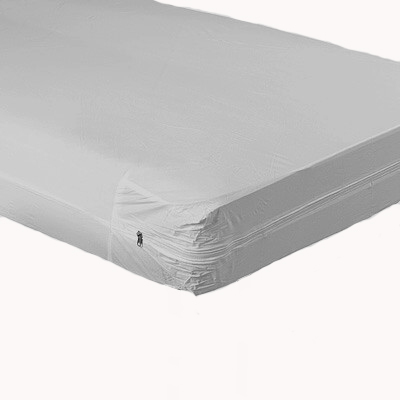 This mattress cover fully encases your mattress (home care bed or hospital bed size). 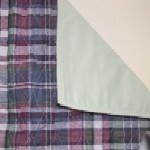 The vinyl protector is zippered for a secure fit, even with adjustable hospital beds. 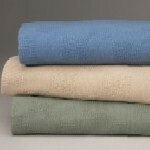 Besides providing basic waterproofing, the protective cover is antibacterial as well as easy to maintain, just wipe clean. The cover comes with a one year guarantee from the manufacturer. The dimensions are for standard beds: 36" x 80" x 6". 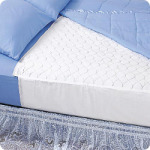 Bariatric bed sized beds: 42" x 80" x 7"